Alberta families who have farmed the same land for 100 years or more are being recognized with Century Farm and Ranch awards. Recipients of the award receive a bronze plaque to commemorate this significant milestone. A total of 96 families are being recognized across the province, including 27 families who will be honoured in Camrose on July 5. Since 1993, more than 1,750 families have received the Government of Alberta’s Century Farm and Ranch awards. Agriculture is the province’s largest renewable industry, with exports valued at more than $10 billion annually. 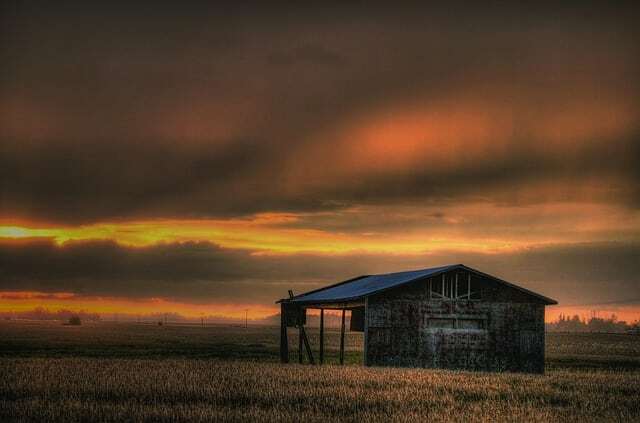 There are more than 40,000 farms in Alberta, totalling more than 50 million acres.